LLVM's libc++ is the C++ standard library that has been used by the Android OS since Lollipop, and in the future will be the only STL available in the NDK.Until NDK r16, the NDK's libc++ is only of beta quality. Beginning with NDK r16, libc++ will be the preferred STL. A future NDK release will remove the other options. If you are working with libraries linked with gnustl, you may have big problems. 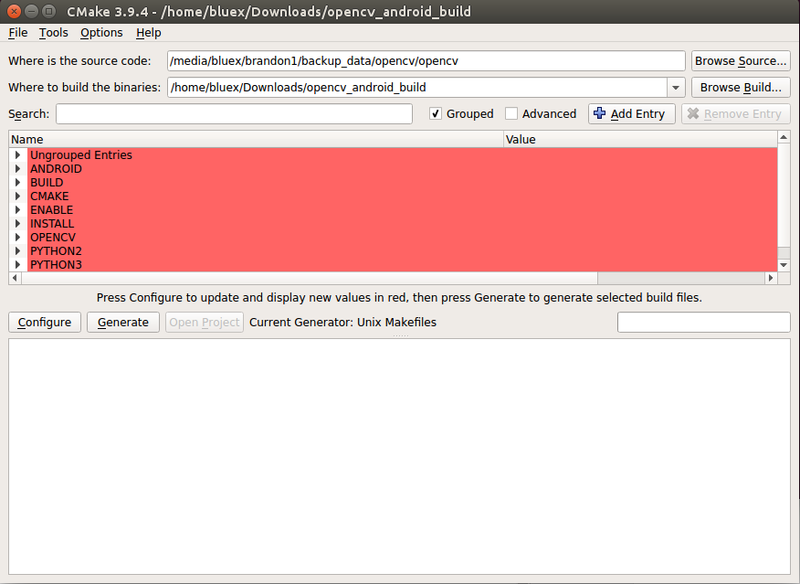 In this post, I introduce how I compile the OpenCV for Android with LLVM libc++ runtime. 1. 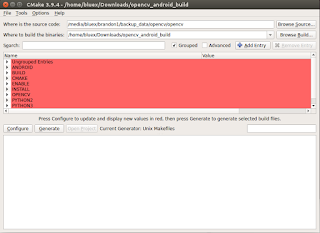 Dont install by sudo apt-get install (or update) cmake. 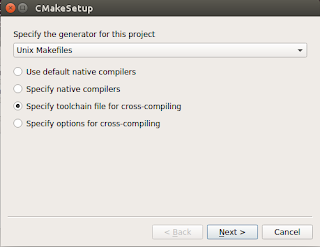 Depends on the different Ubuntu version, you may not get the latest cmake installed. OpenCV is available from github. 4. 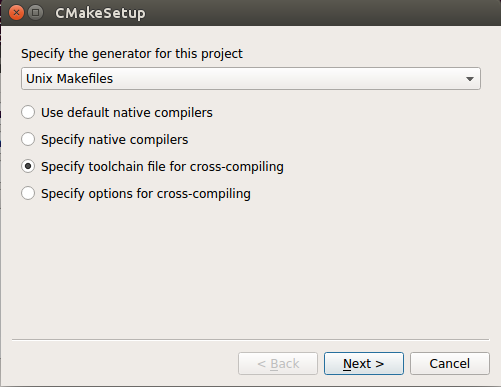 Click "Configure" button, select "Specify toolchain file for cross-compiling", in the next prompt window, make sure to select the "android.toolchain.cmake" under HOME_NDK/build/cmake/. Make sure not to use the file under opencv folder!!! 12. Run make install, the final files will be found under install folder. Hi I tried the steps and able to build the libraries successfully. But when I try to link the libraries to my Android Dynamic Library project in VS 2017, which does simple HDR usecase example in opencv, I am getting several errors as below. Any idea?